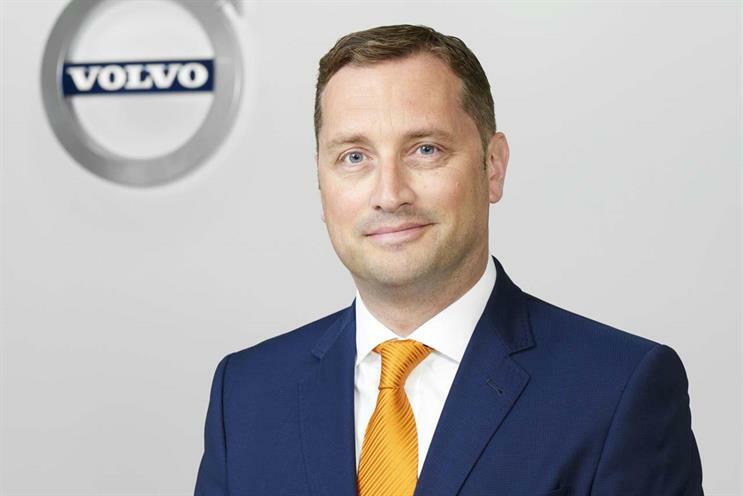 Volvo Car UK has appointed Mike Johnstone, Harley-Davidson's former head of marketing operations, international, to the new role of marketing strategy director. Johnstone (above) joins after a six-month stint at Skoda UK, where he was head of business: customer quality and network development. Before Skoda, Johsntone spent four-and-a-half years at Harley-Davidson, leading marketing for the motorcycle brand in all markets outside the US. He will report to Jon Wakefield, managing director of Volvo Car UK. Head of marketing Georgina Williams - previously the most senior marketer in the business - will now report to Johnstone. Wakefield said: "Volvo is expanding rapidly in the UK, and we have the rare opportunity to introduce an entirely new product portfolio to an entirely new type of customer. "Mike’s expertise will be invaluable in achieving this, and I am delighted to have him on board."